From paintings to walls. 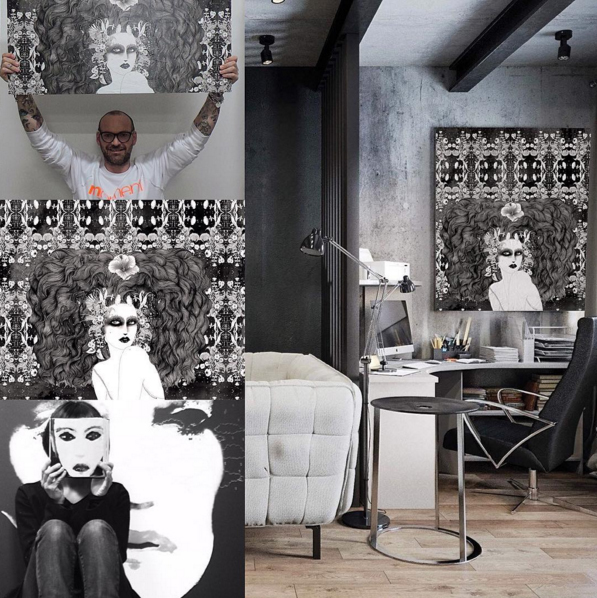 The artists from the new Momenti Collection cover your walls with their art! Previous Limited edition art prints by Noumeda Carbone.